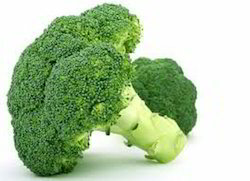 We are offering a highly-effective range of Broccoli Extract. 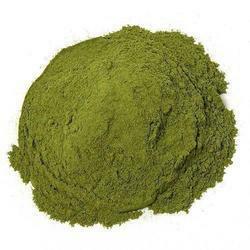 We are manufacturer & exporter of vegetable powders like Broccoli Powder. Pure & Natural only. - Broccoli sprout is in the Brassica family & contains sulforaphane, a potent super nutrient unique to cruciferous vegetables. - Broccoli sprouts are a veritable superfood that can boost your immune system. Broccoli sprouts are rich in sulphur that can help cleanse & strengthen the blood. Our company has been successful in winning appreciation from the clients as one of the most prominent names in the trading of Broccoli Extract. We are engaged in offering Broccoli Powder.